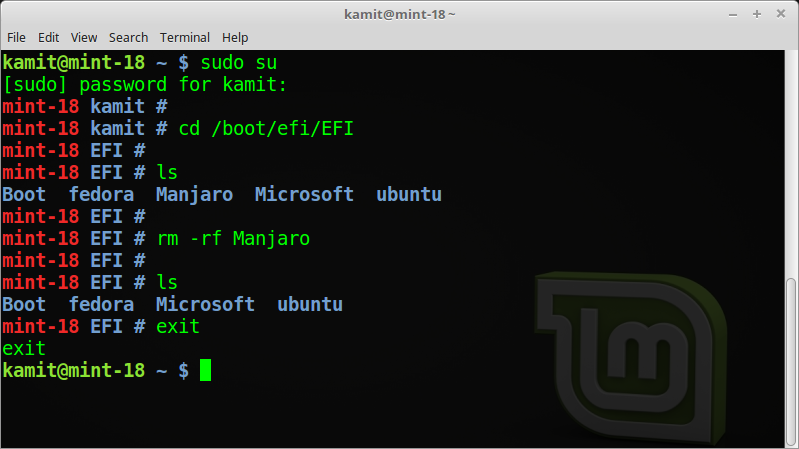 If you’ve downloaded and installed the latest Ubuntu 17.04, one of the new features you probably didn’t notice is that the system was installed without a dedicated swap partition. That’s because a new installation of Ubuntu 17.04 uses a swap file, instead of a swap partition. 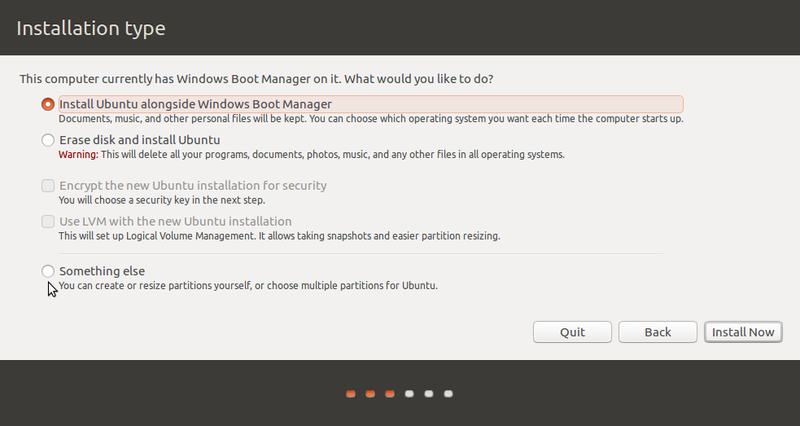 Yup, just like Windows, swap file has come to Ubuntu. 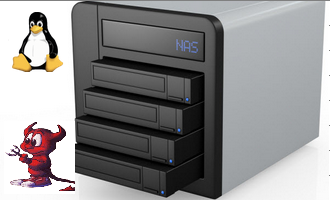 For the uninitiated, swap is an area of disk space that the OS may use as virtual memory, or RAM. An OS will use it as if it’s RAM when it begins to run out of real memory. 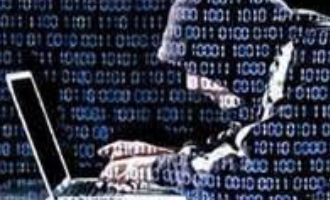 Swap-fueled operations tend to be slower, but it’s either that or the computer/server may freeze, if it’s completely out of memory. 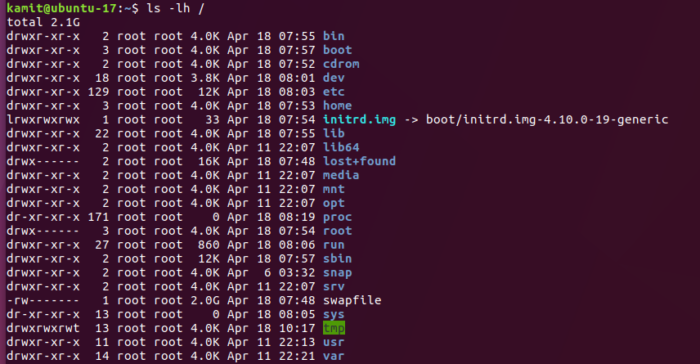 On my test installation of Ubuntu 17.04 desktop, I found a 2 GB swap file under the root directory. Check yours. I’m sure you’ll find it too. Can you find the swap file in this listing? 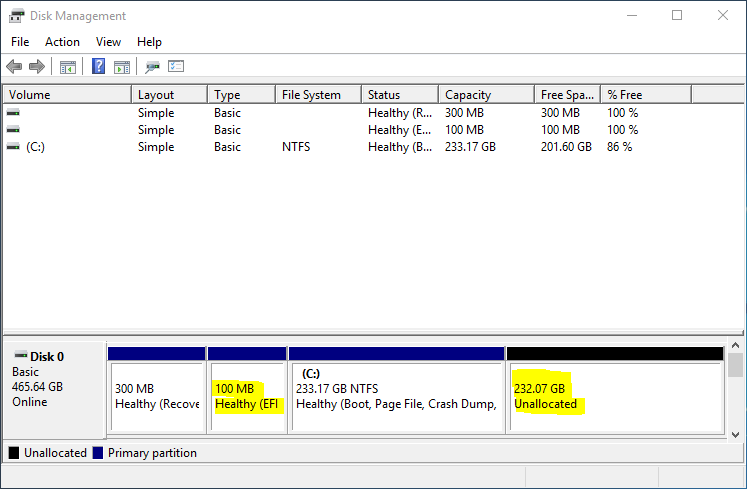 And if you launch the Disk tool, you’ll find that the system was installed using just one partition, that is, the root partition. 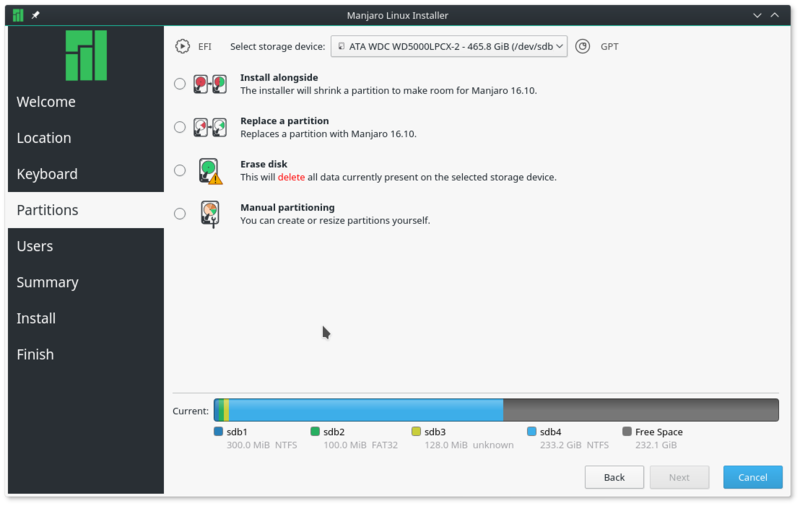 But that doesn’t mean that a dedicated swap partition is gone for good, because the installer’s partition editor still has the option to create one during installation. 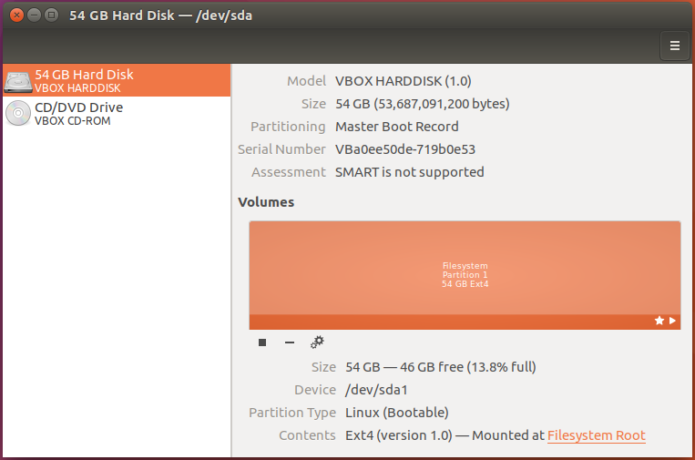 The advantage of a swap file over a swap partition is that the former is easier to resize. 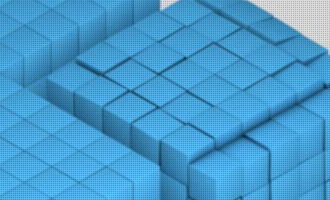 An LVM-based swap can be resized even easier and faster than a swap file, but when LVM is not in play, a swap file is easier to administrate. More information about Ubuntu 17.04 is available here. I know it’s about abstraction levels, but I completely don’t understand why they’re pushing these changes to masses. What’s the point in it ? I will always stick to physical partition as it’s one layer less than file sitting on OS. 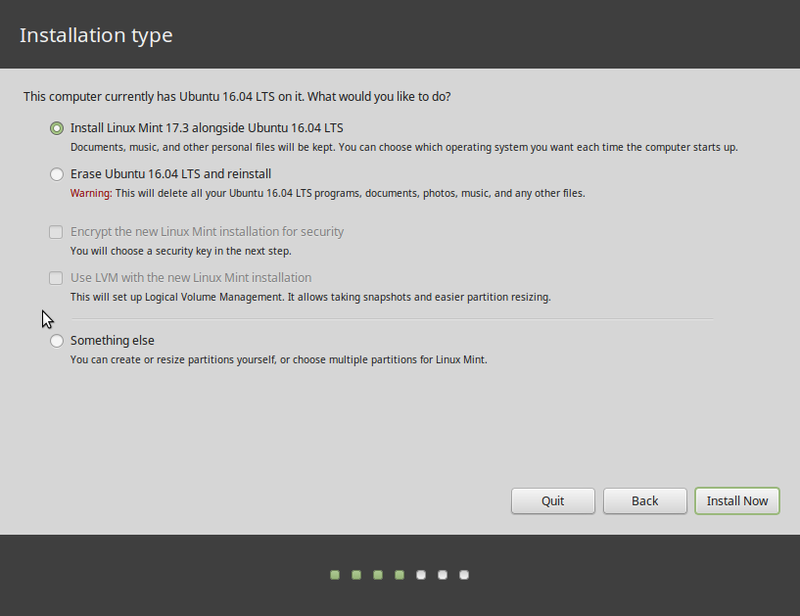 I don’t like this…..why is Ubuntu trying to become more and more like Windows?….I’ll stick to my swap PARTITION thank you very much!….I don’t doubt that the swap file might be faster, but I just like things the way they’ve always been, and I can find things where I know they’ll be!! Well that’s hardware dependent too wise guy..
Well, everything running on an OS is hardware-dependent. The difference is the level of abstraction. Make sense? You can easily disable it, create a new swap file where ever you want it. Use the mkswap, swapon and swapoff tools. ‘dd’ or Gparted* for the “moving” part. Then remove the old one. If you got lots if RAM (16GB or more) you won’t need it anyway. 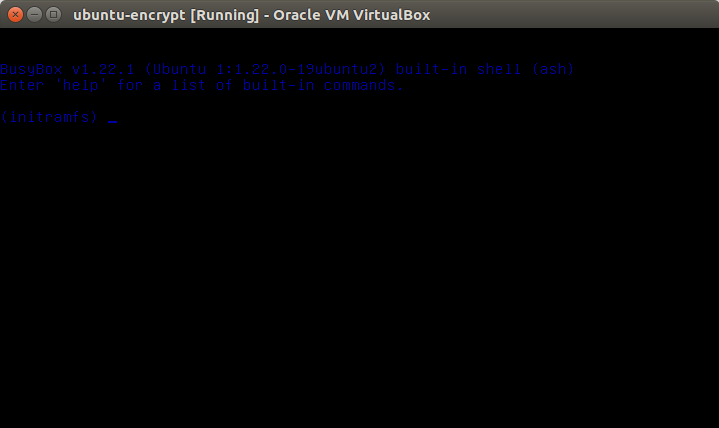 You can even set it’s priority in ‘/etc/sysctl.conf’ to ‘vm.swappiness=1’ if you are not bothered by the space it take up in your root partition. *I think Gparted can create Swapfiles too, not sure..
fallocate for the moving part is actually faster and simpler than dd or Gparted. vm.swappiness=1 just means that it waits till the last moment to swap potentially flooding your IO when your system is already in distress. Rather then doing that I personally prefer using zram to avoid OoM especially in VM environments and on SSD systems to reduce wear.